All photographs courtesy of Tracy Harper. It was a glorious morning of nice warm weather on the trip to Humboldt. 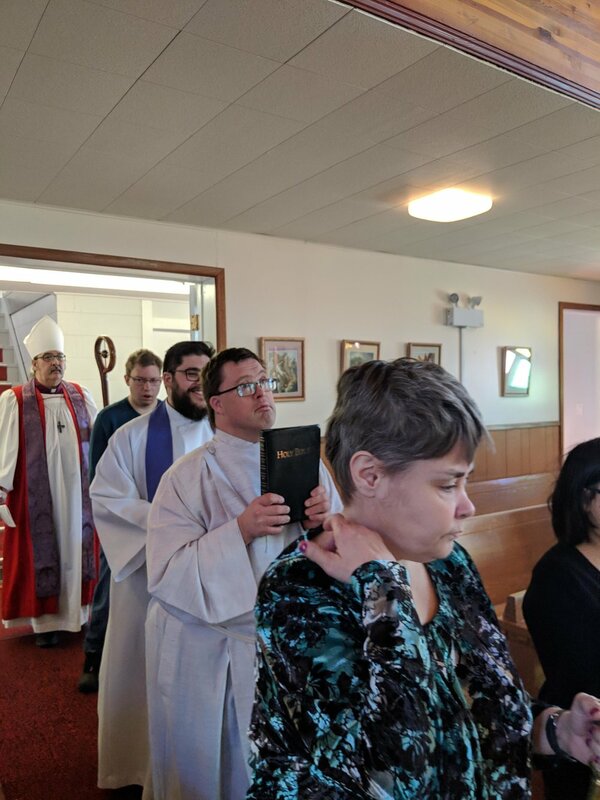 We had a very beautiful service of Holy Communion with a procession and the help of many servers. After the service, there was a lunch put on by the church and some very good fellowship. We had about an hour break between services so Fr. Matteo took us around his town and the area in which he ministers. 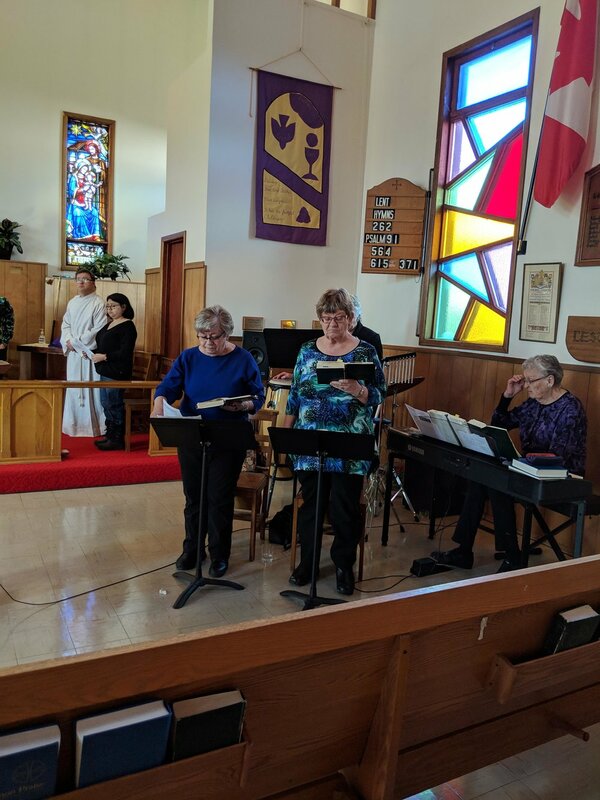 Our next service was at St. Bride’s in Watson, a lovely small town church, with great people: after a service of Holy Communion we had some tea and wonderful conversation.